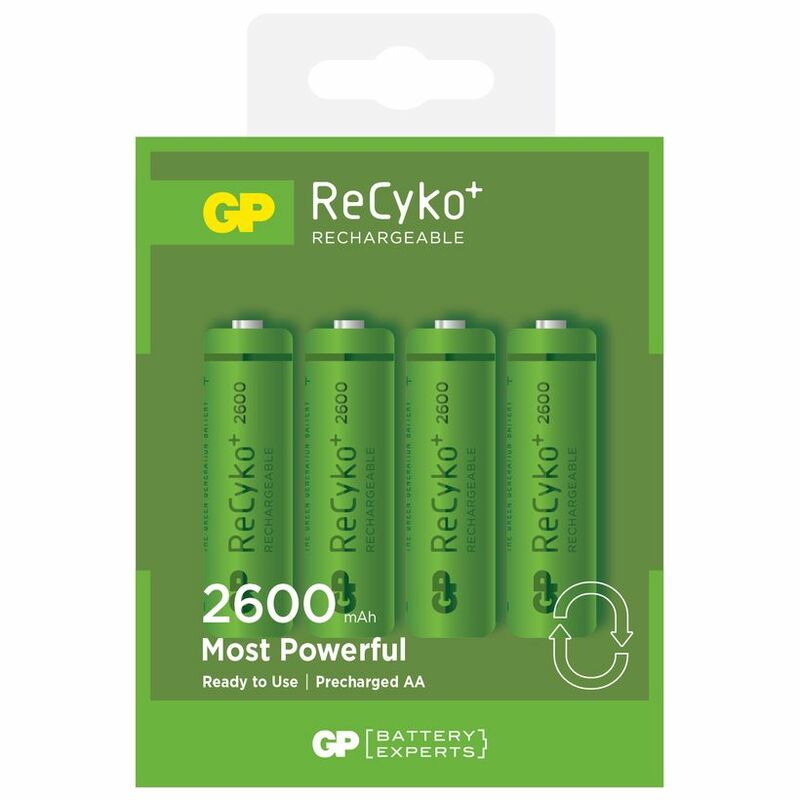 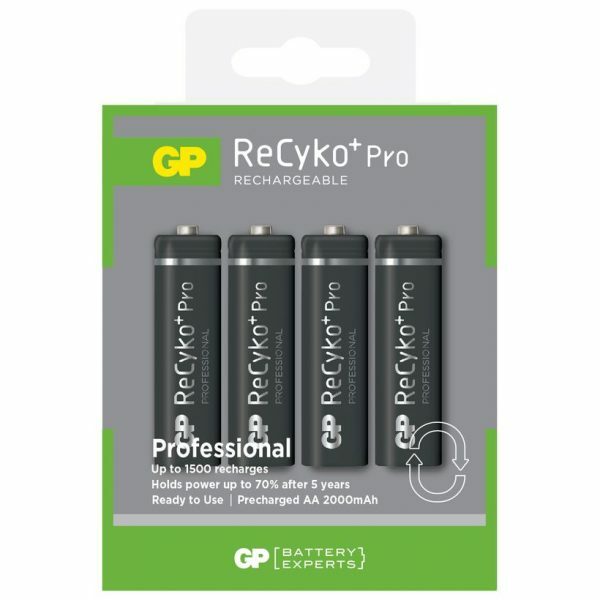 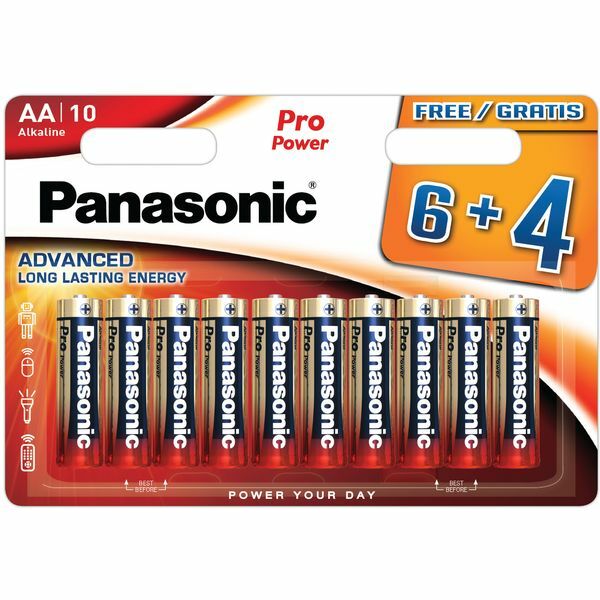 The GP ReCyko+ Pro Professional is the most ideal battery. 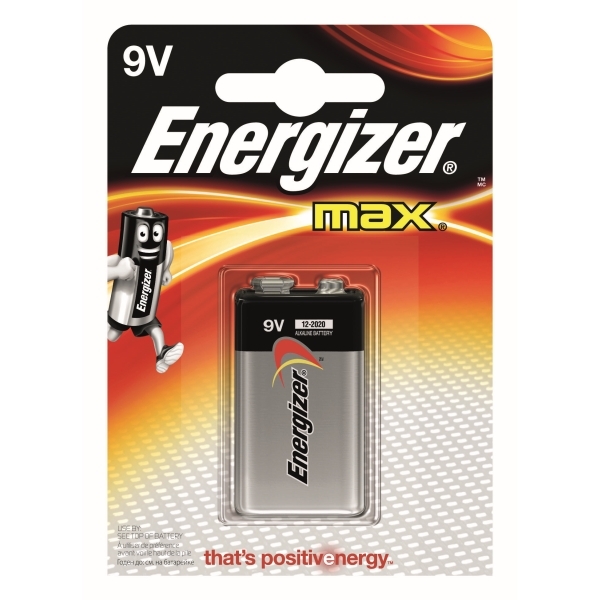 Being pre-charged and staying powerful for over five years (when not in use), it can be used for all possible devices. 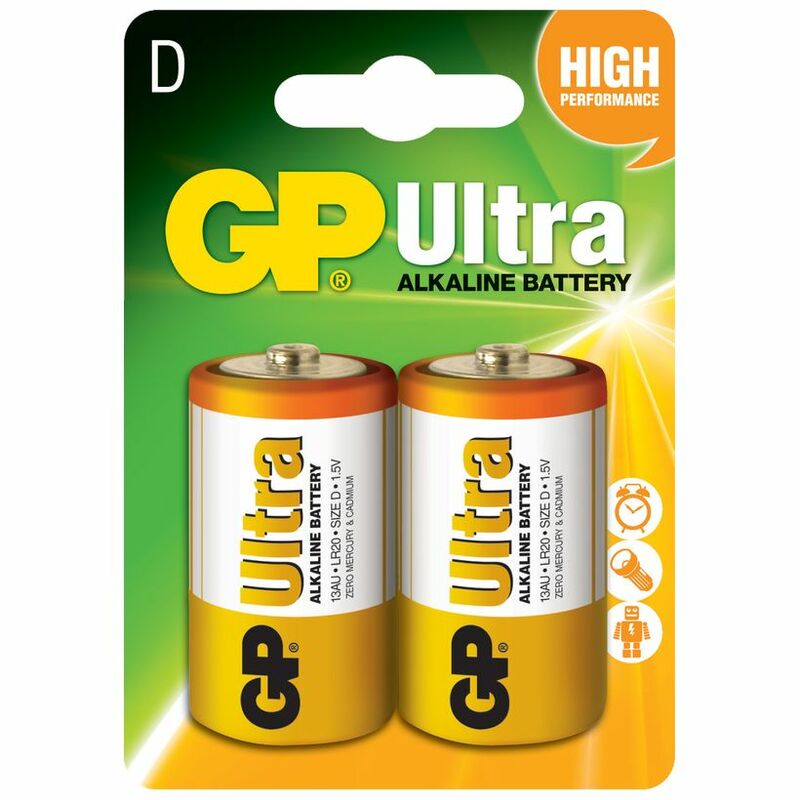 They can be charged over 1,500 times, definitely a very environmentally friendly and cost-conscious choice.